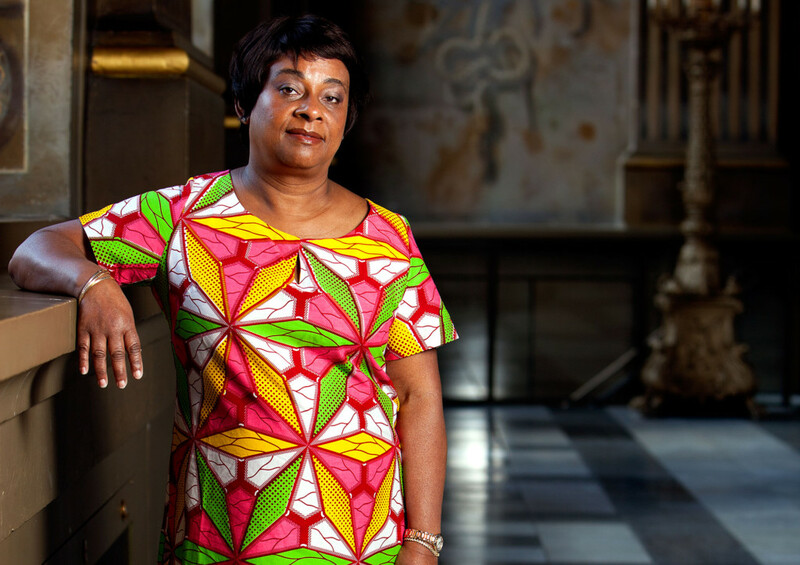 Doreen Lawrence was born in Jamaica and travelled to the UK at an early age. As a mature student she completed an Access course and embarked on a Humanities degree at Greenwich. Stephen, Doreen’s first son, was murdered in 1993, during the first year of her course. In the face of a bungled investigation, the acquittal of suspects and racist behaviour against her family she felt she had no choice but to challenge the justice system and the police. The subsequent Macpherson Report’s findings of institutional racism and its conclusion that ‘Stephen Lawrence’s murder was simply, solely and unequivocally motivated by racism’ changed the face of race relations in Britain. A measure of justice was eventually achieved with the conviction of two suspects of Stephen’s murder in January 2012. It was through the abolition of the double jeopardy law, a result of Doreen and her family’s fight for justice, that this conviction came about. Doreen successfully completed her degree at Greenwich in 1995. She continues to campaign tirelessly for justice and equality of opportunity, seeking to improve the prospects of young people and create a positive legacy in Stephen’s honour. In 1998 Doreen set up the Stephen Lawrence Charitable Trust to offer bursaries to young people who want to study architecture. Stephen had aspired and worked towards being an architect. The Stephen Lawrence Centre in Deptford offers a place for learning, inspiring and motivating young people. Doreen was appointed OBE for services to community relations in 2003 and received a life peerage in 2013, joining the House of Lords. Doreen is also the only person to have carried both the Olympic torch and Olympic flag at the London 2012 Olympics.